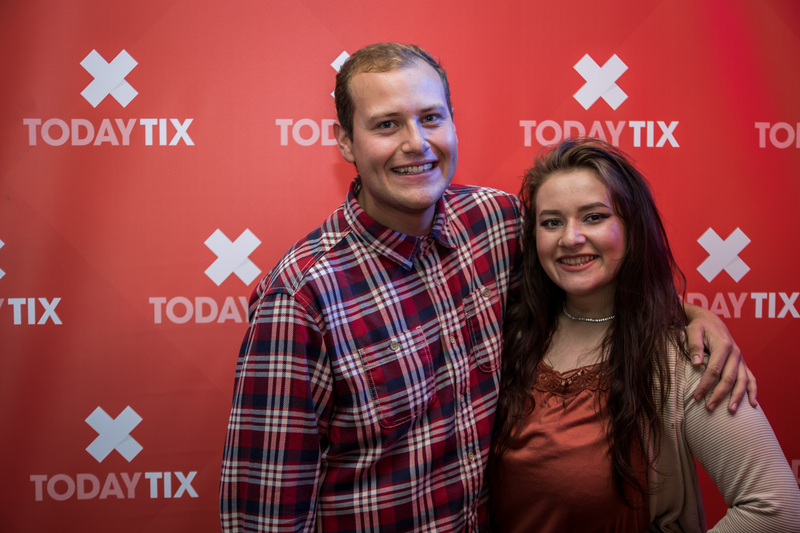 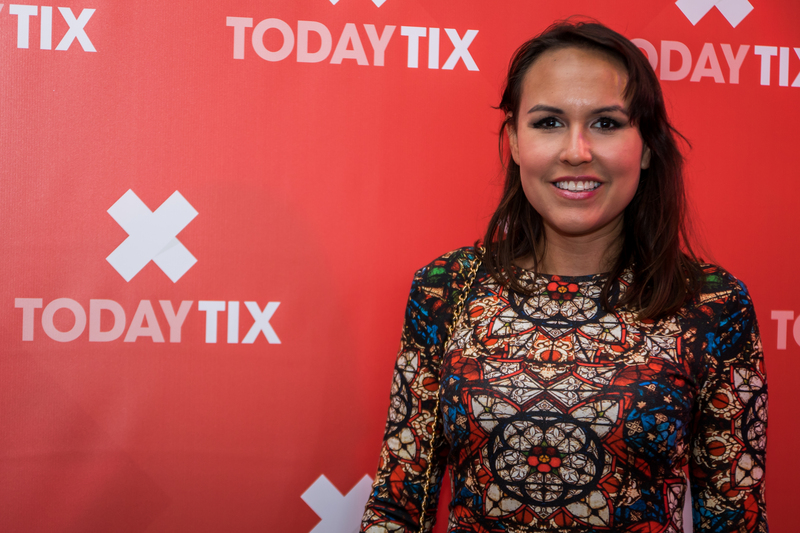 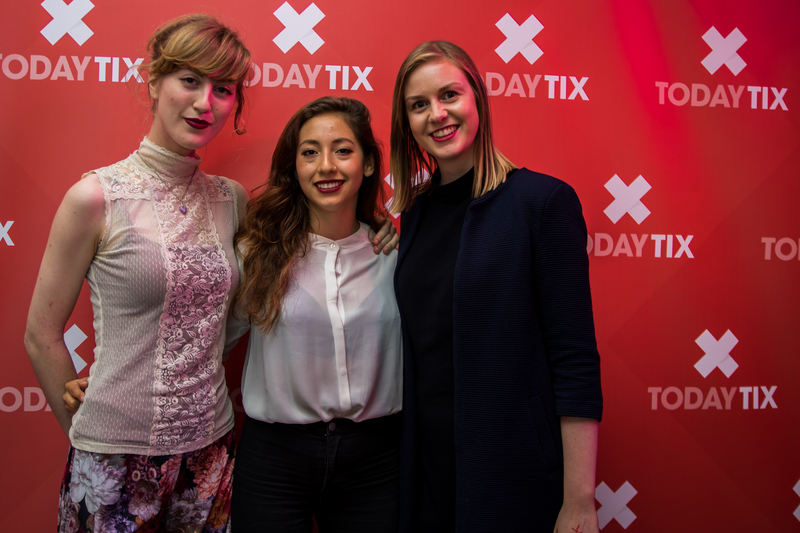 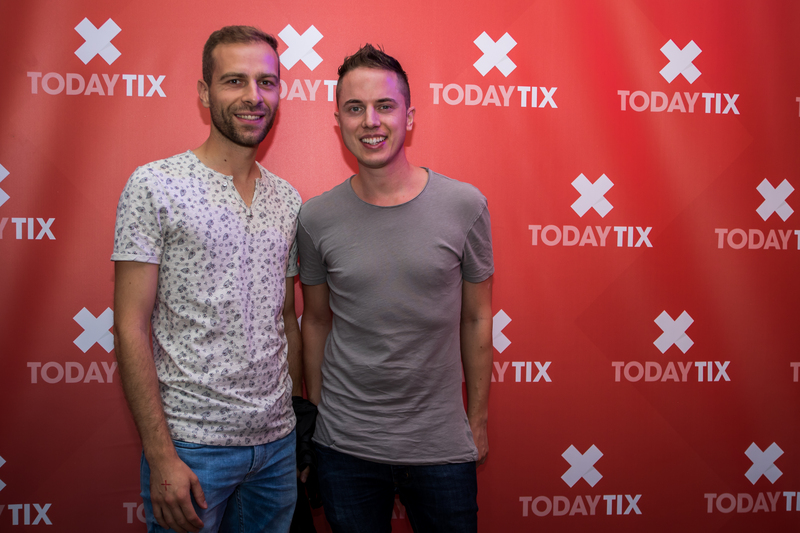 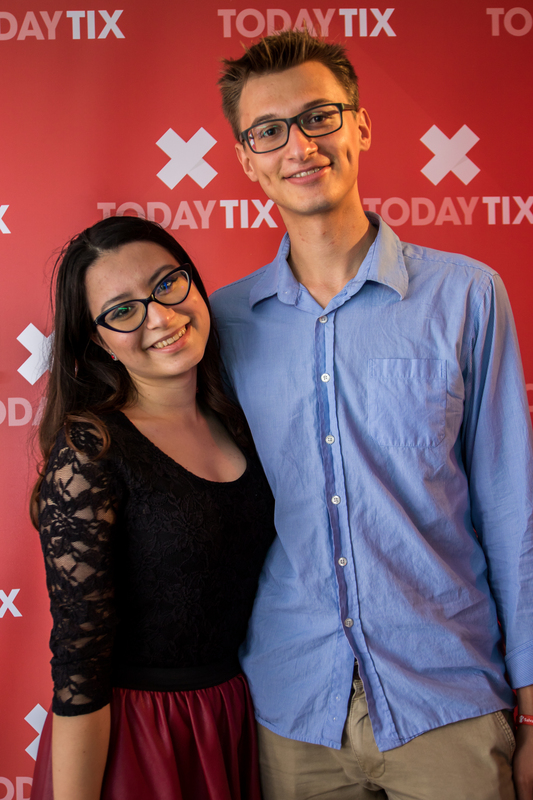 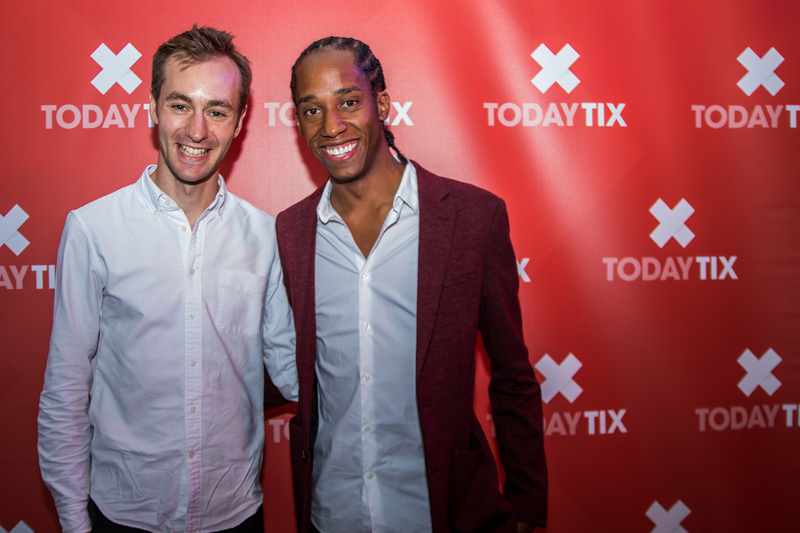 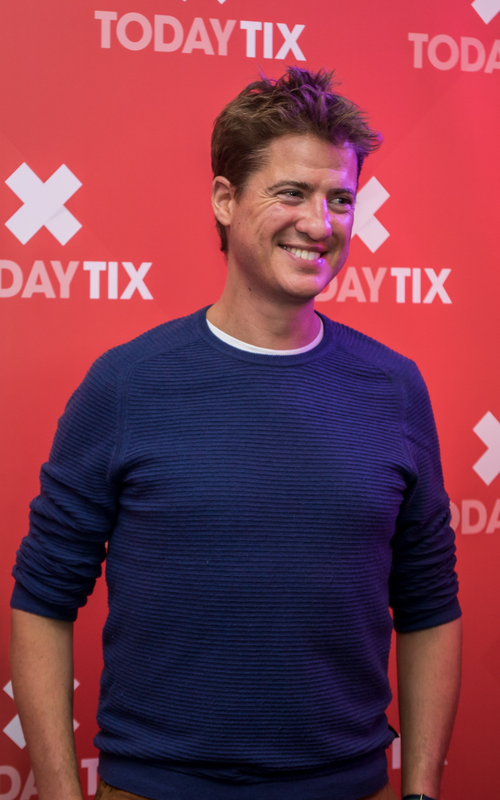 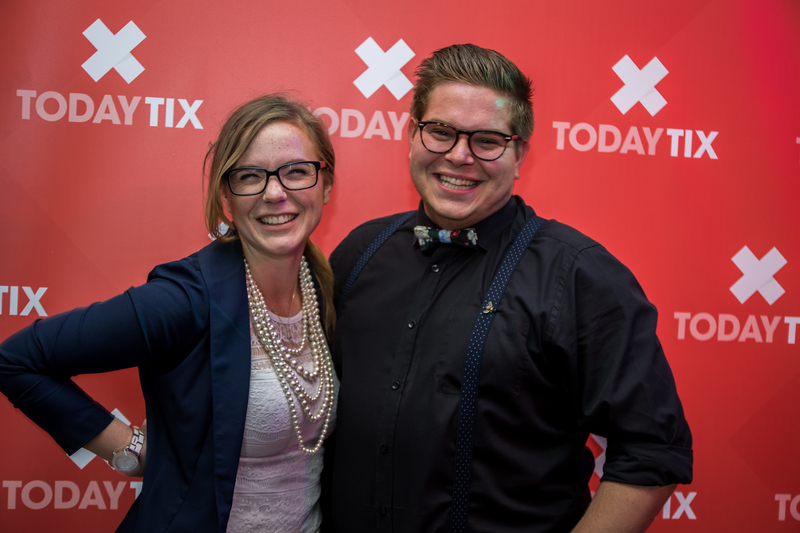 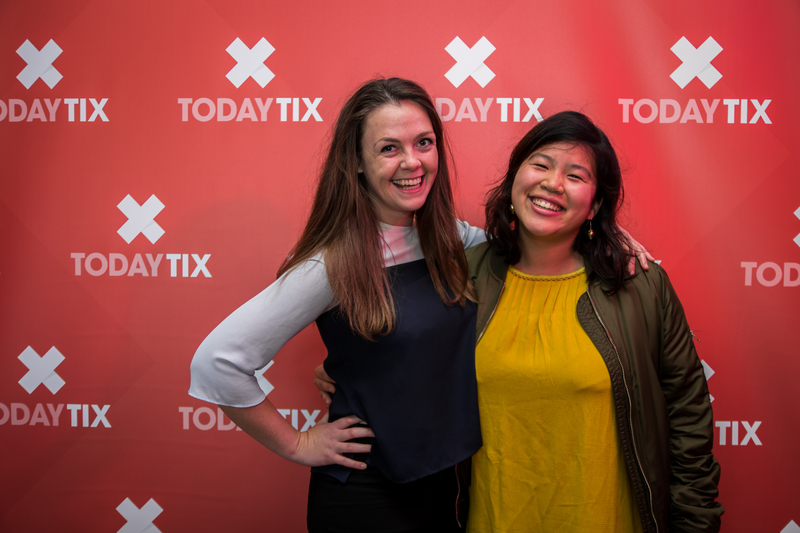 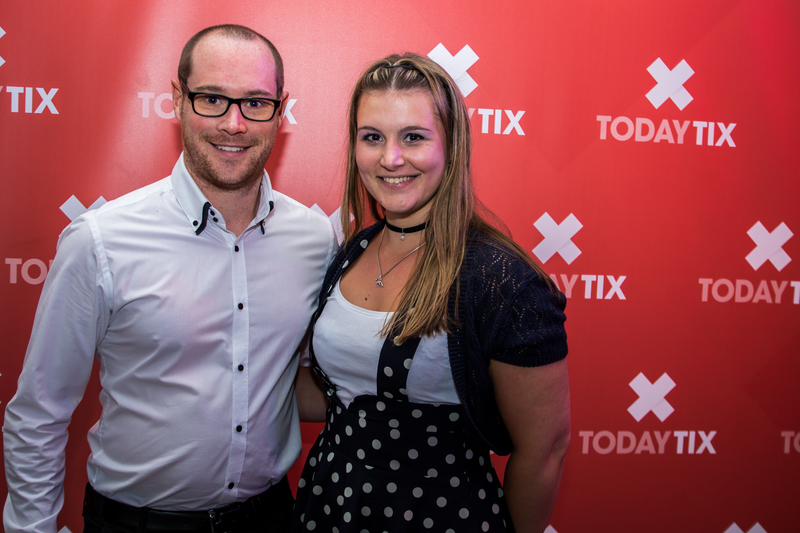 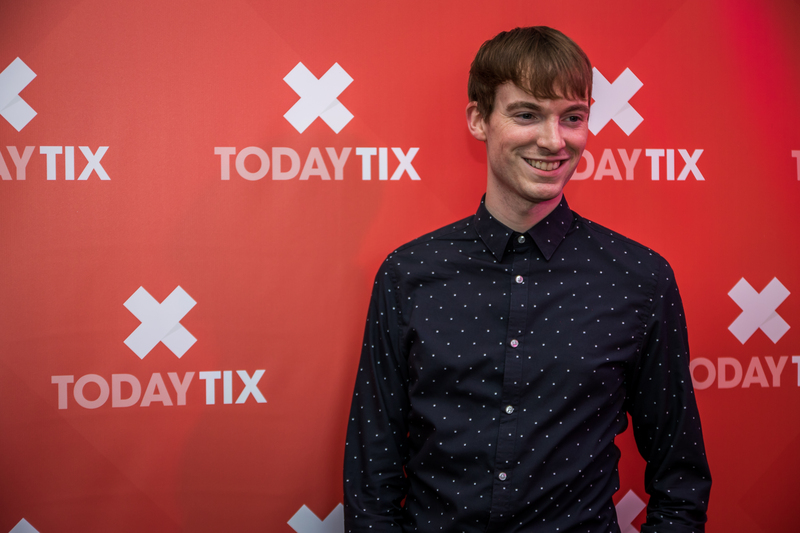 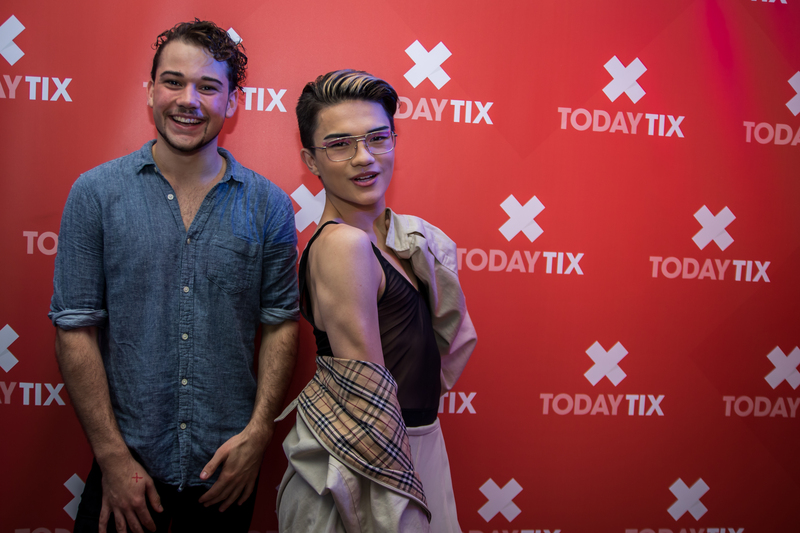 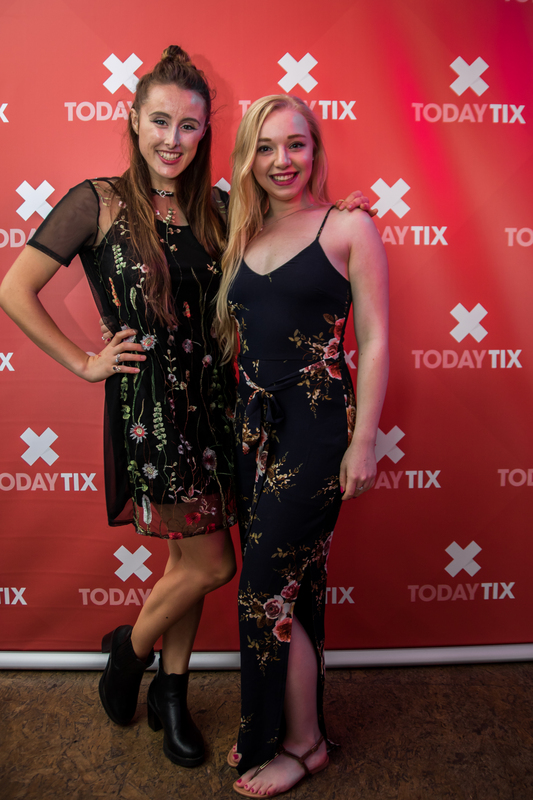 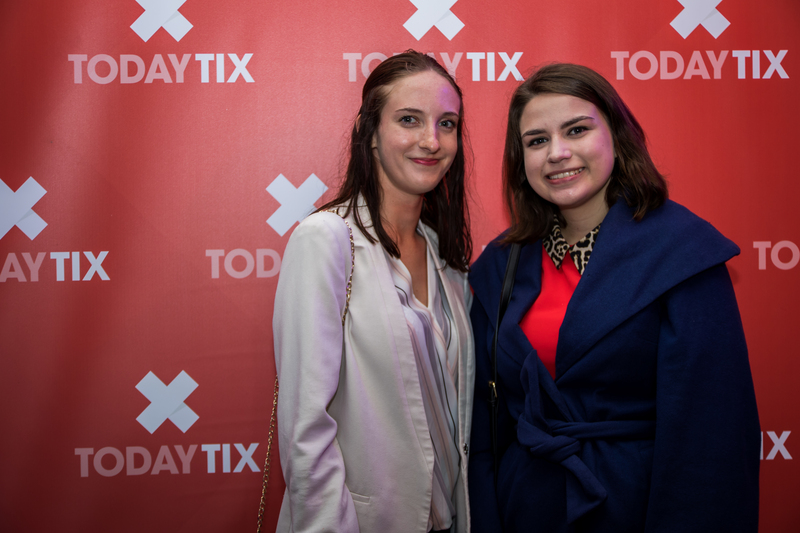 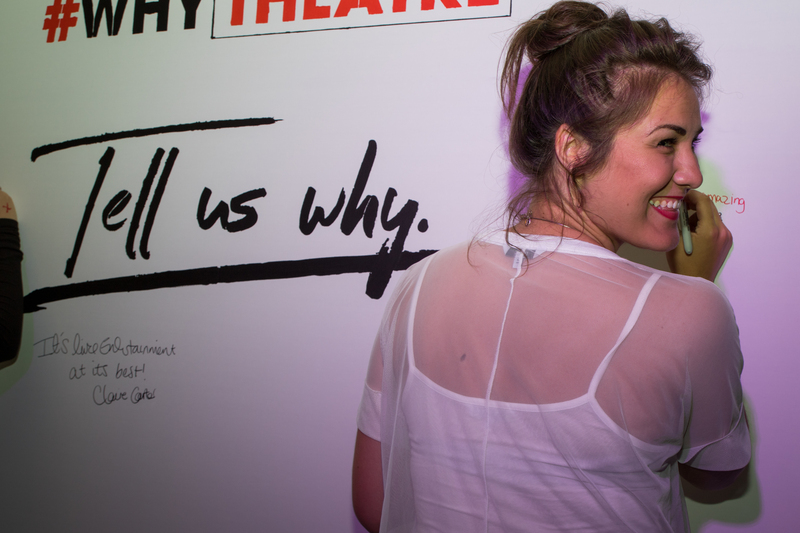 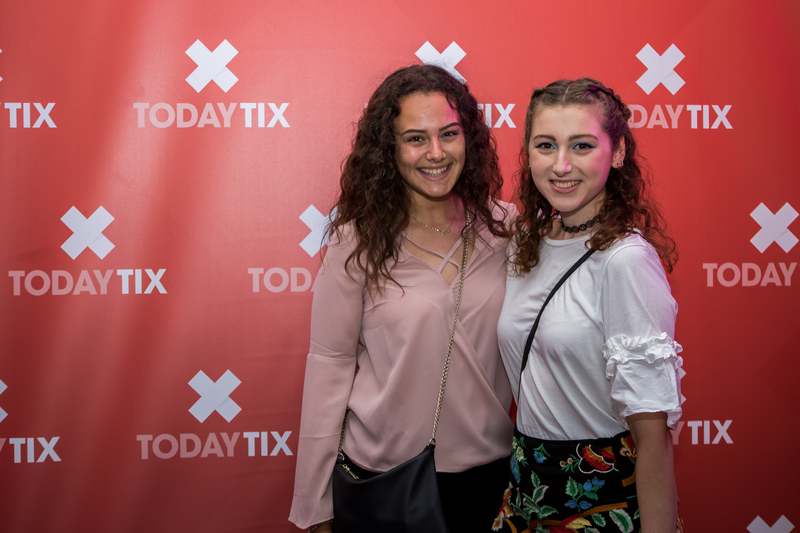 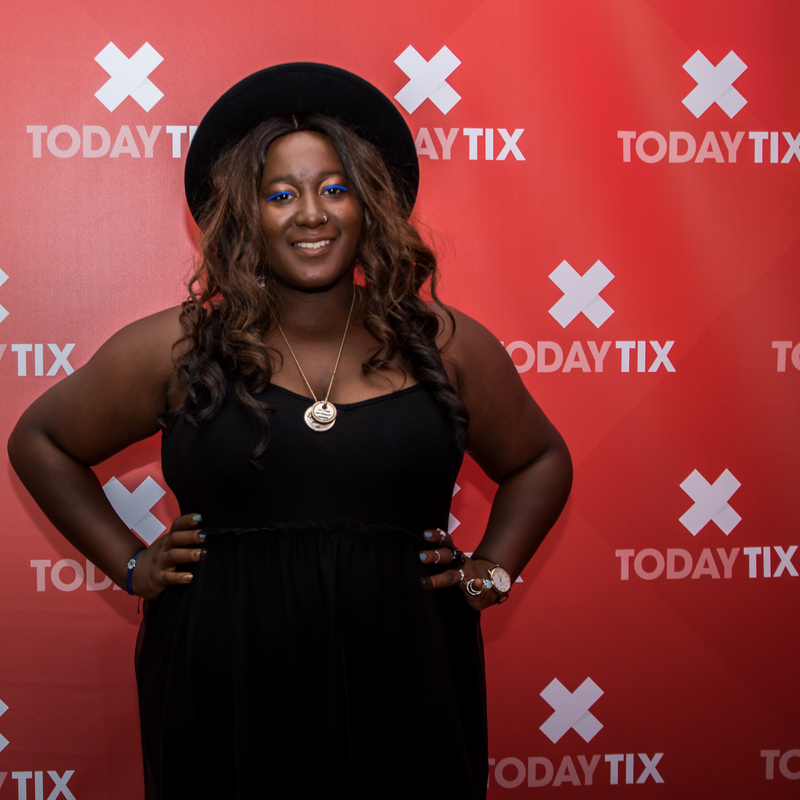 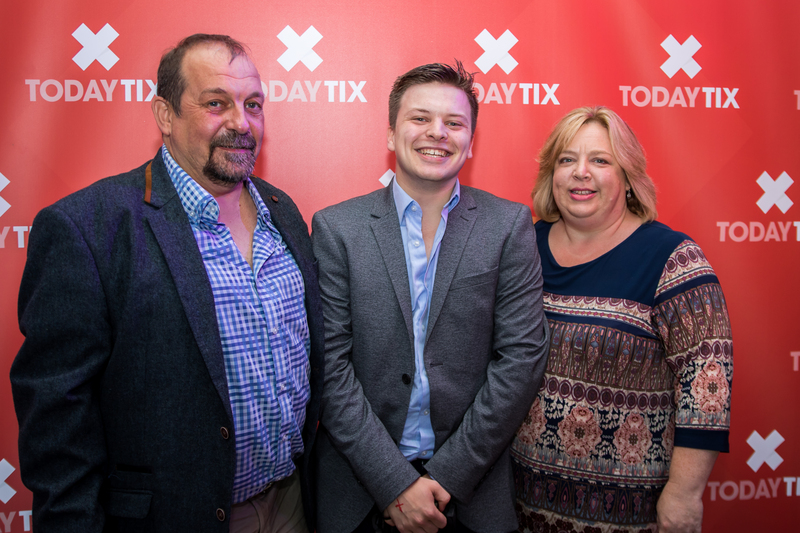 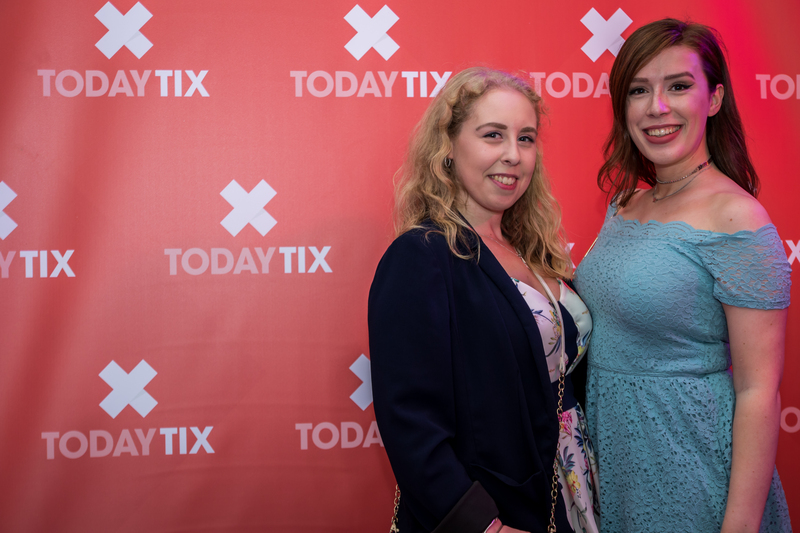 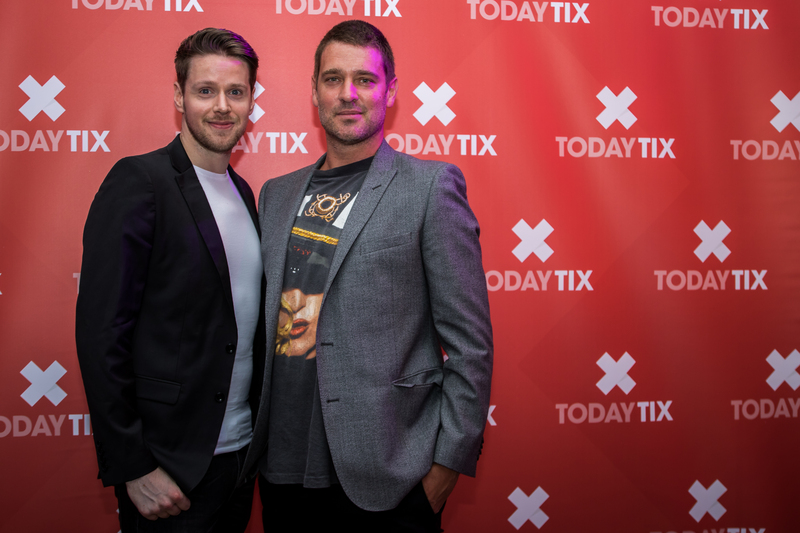 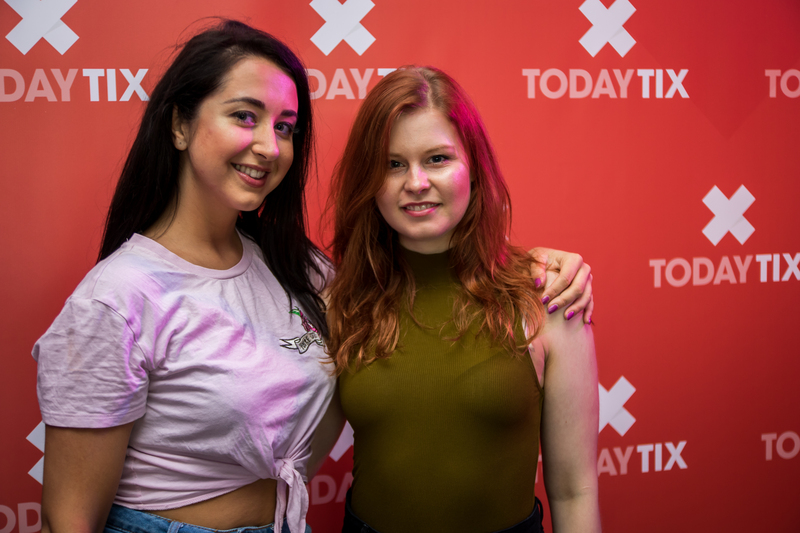 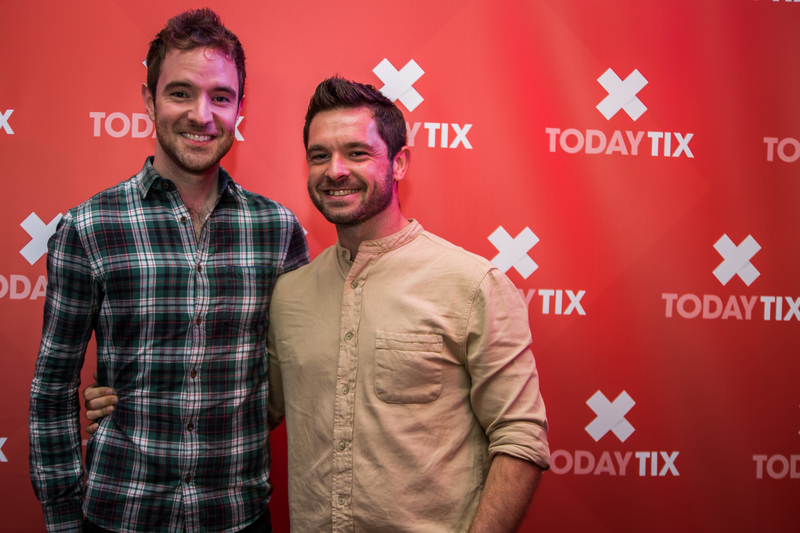 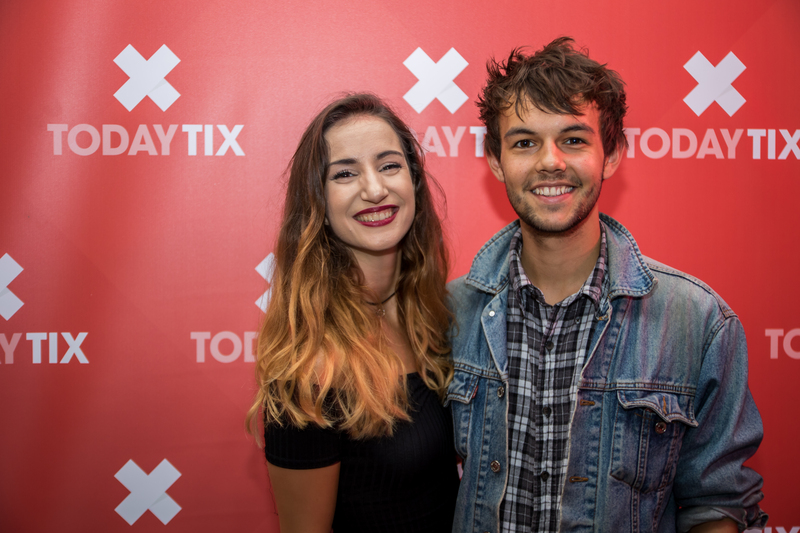 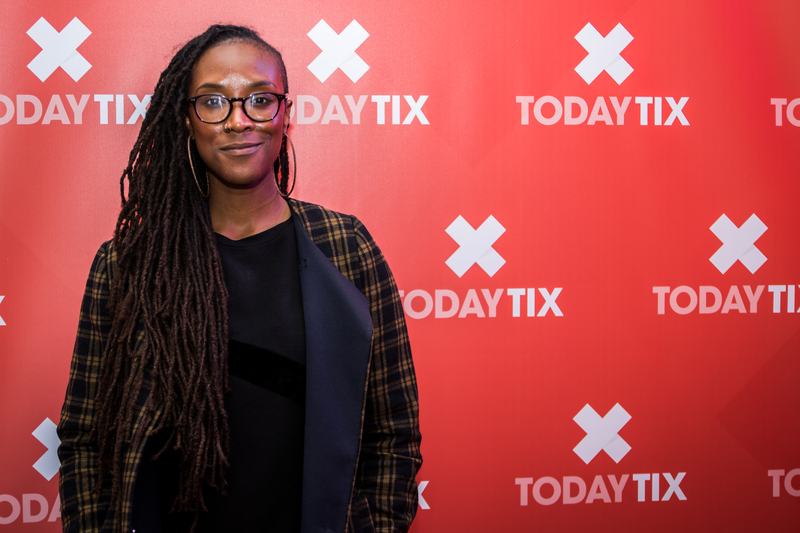 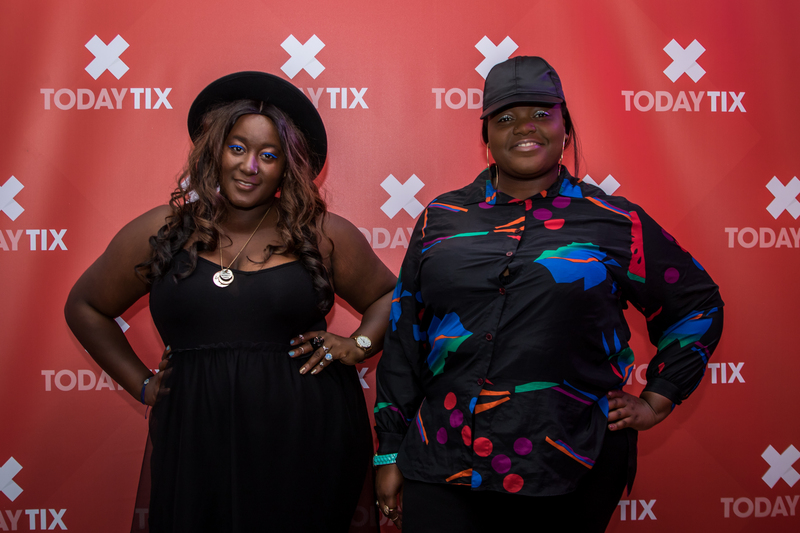 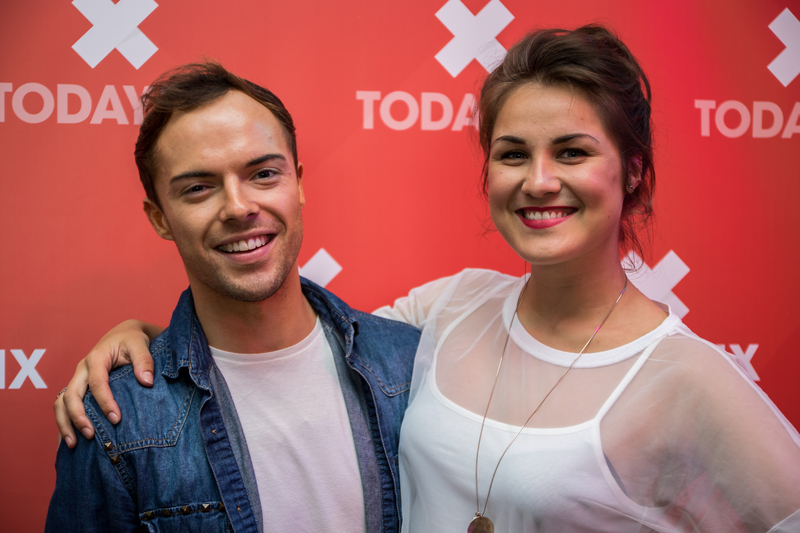 TodayTix Social Ambassador Year 2 Launch Party Pictures! 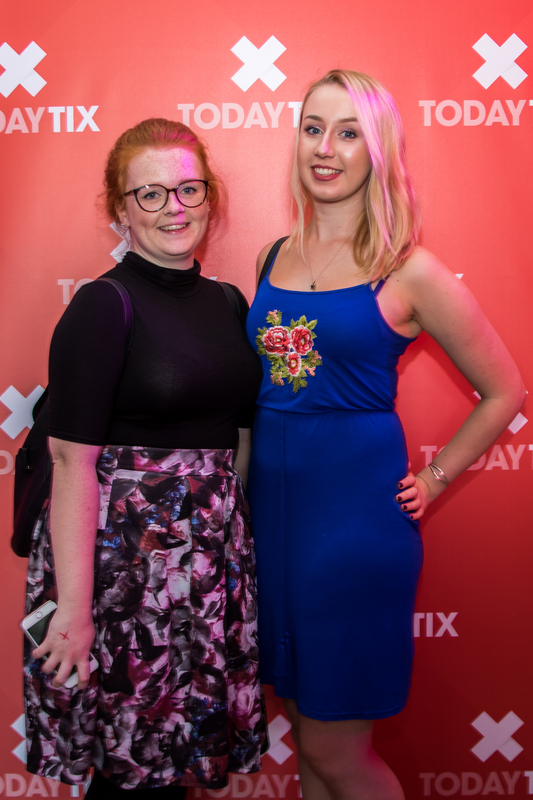 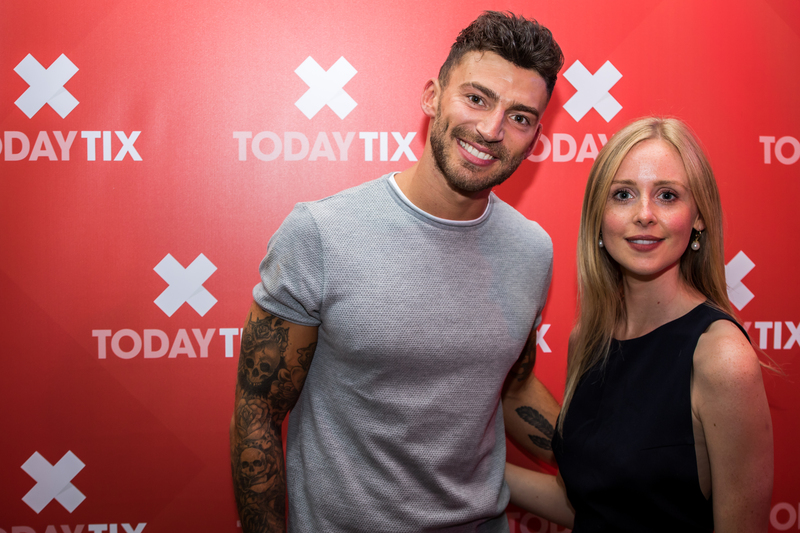 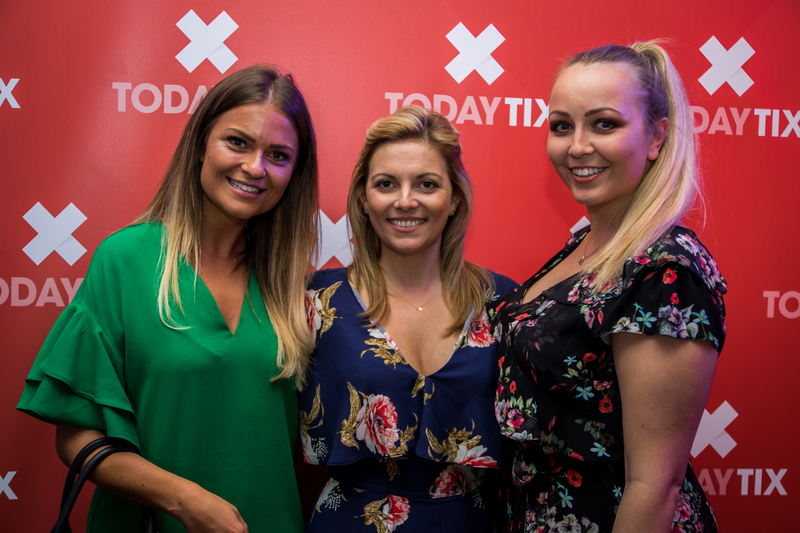 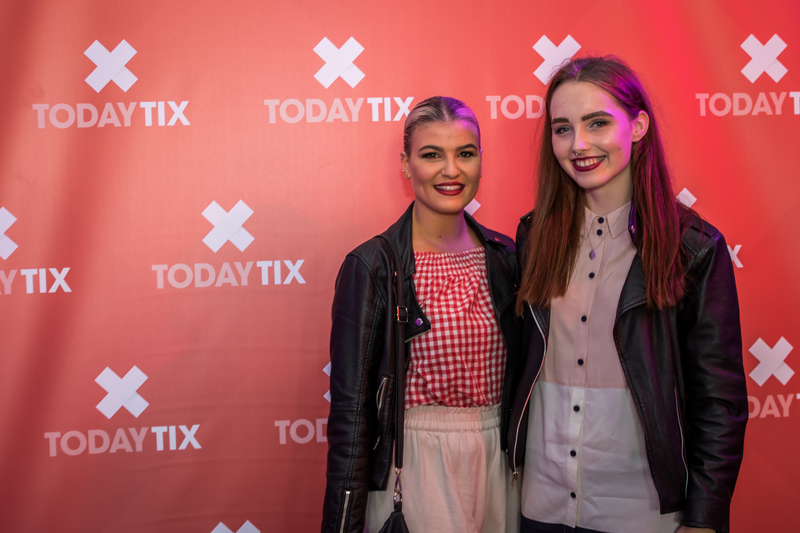 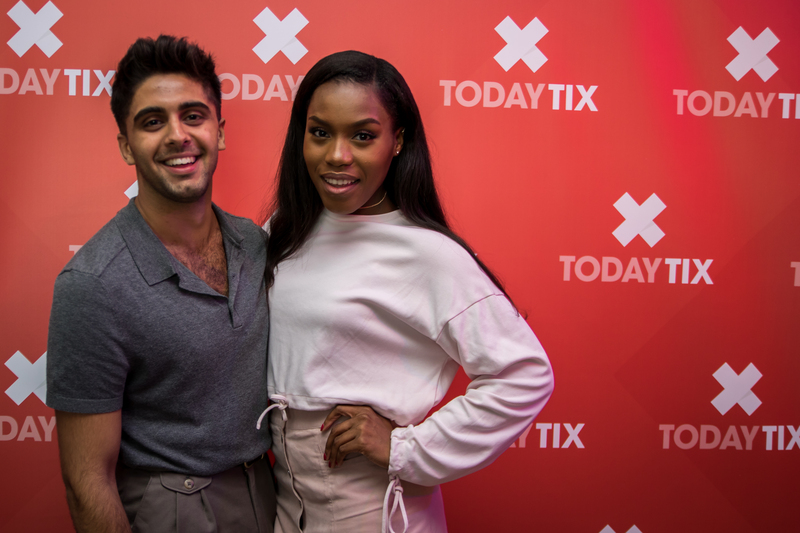 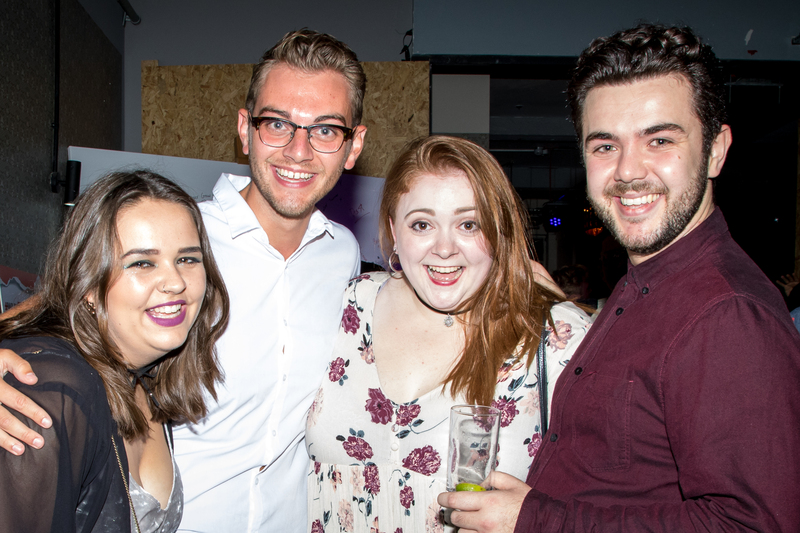 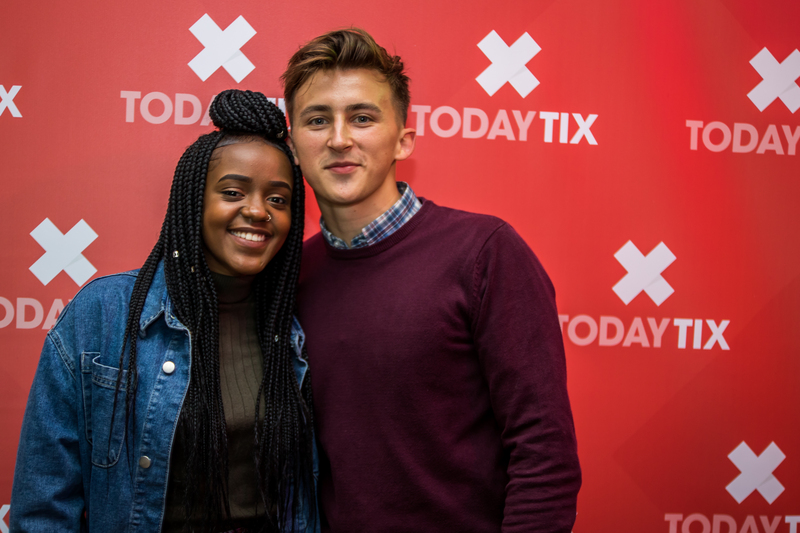 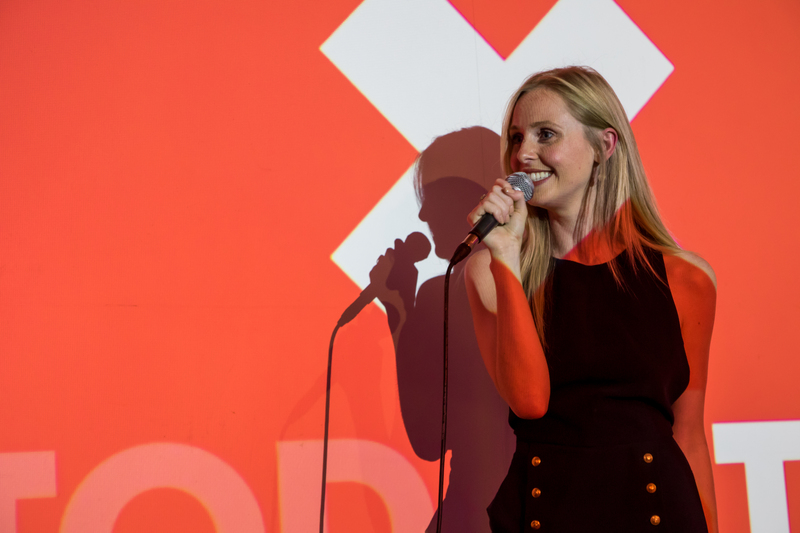 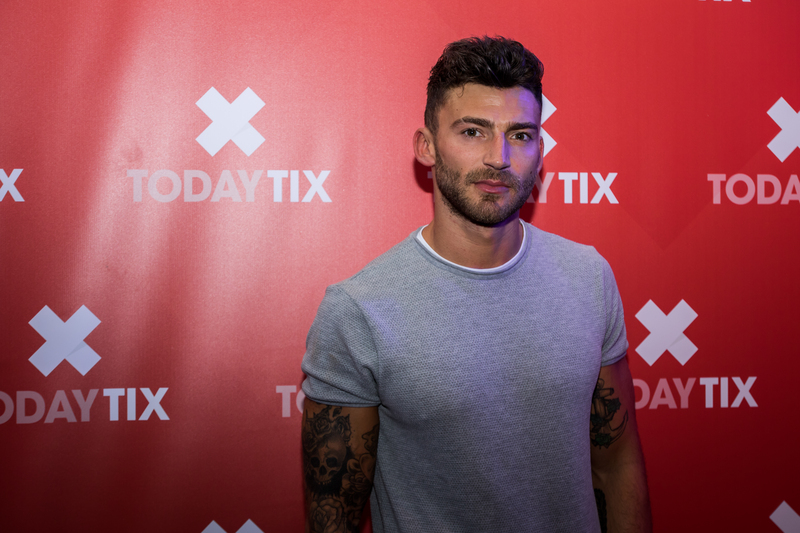 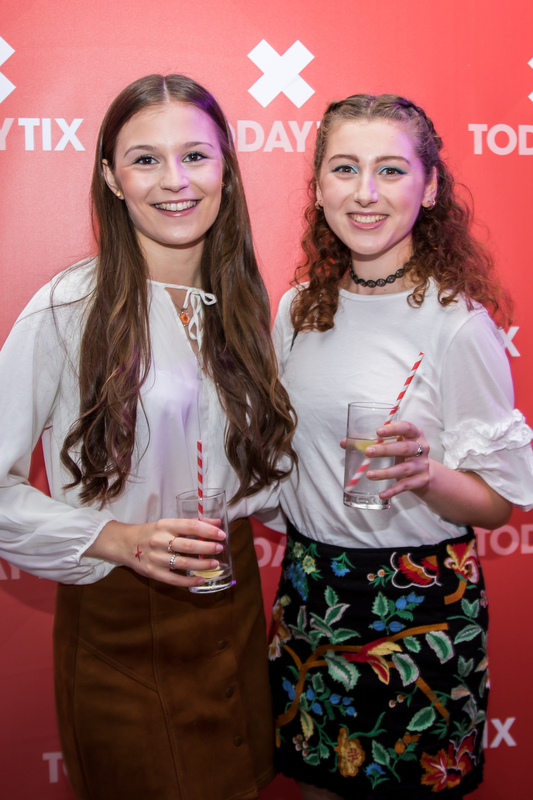 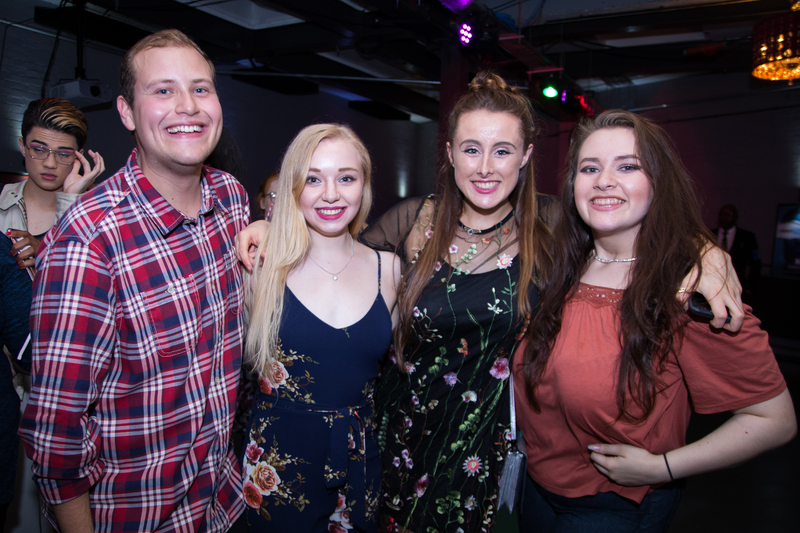 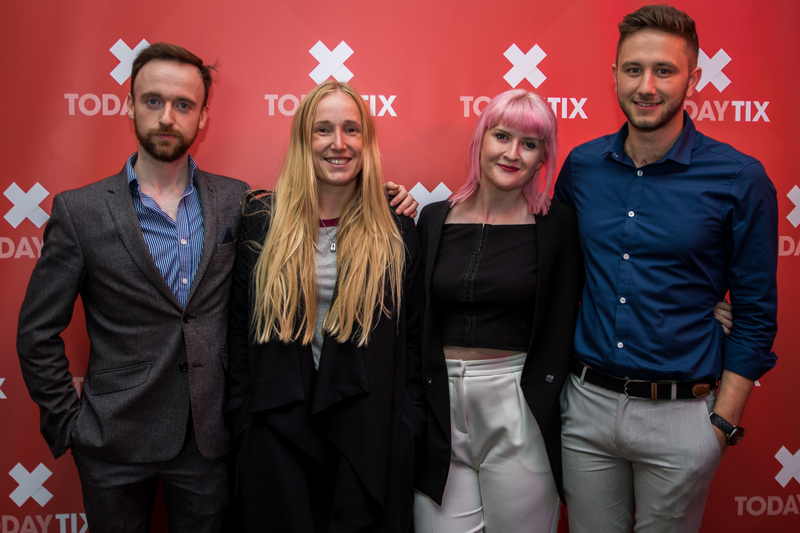 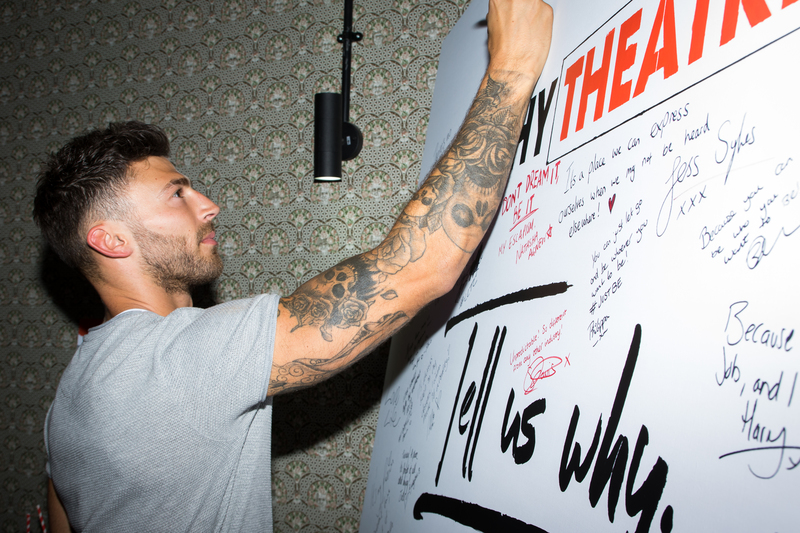 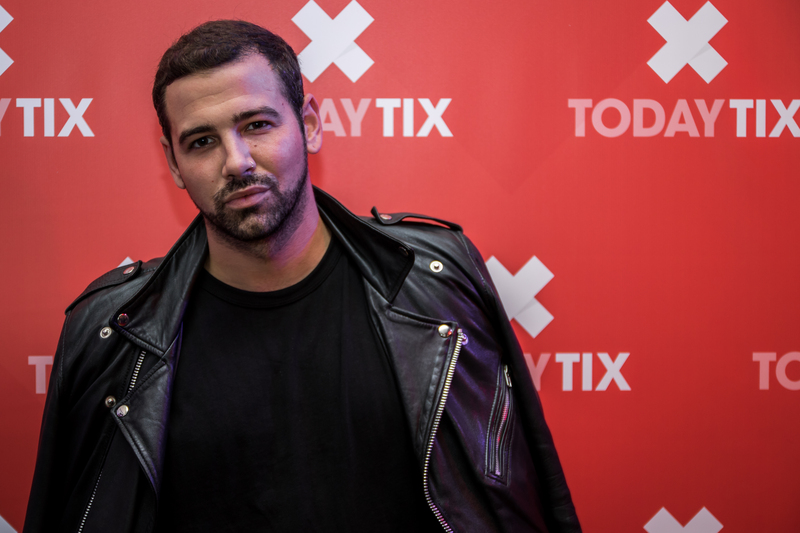 Last night, we partied with our brand new Social Ambassadors, Diana Vickers, Jake Quickenden and lots of friends of TodayTix. 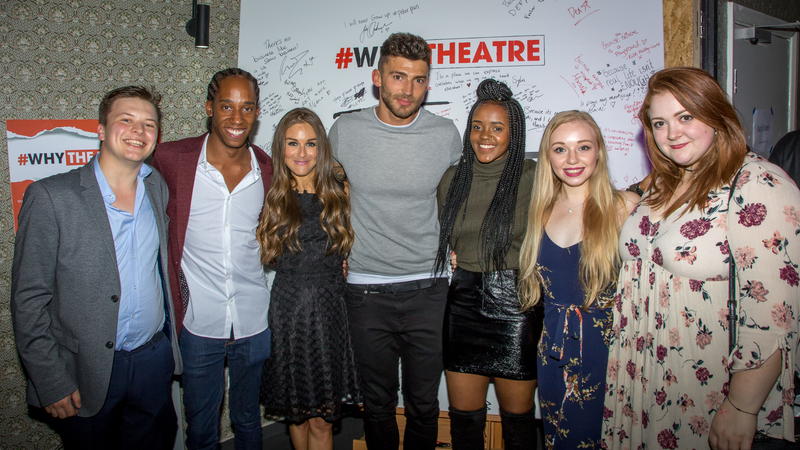 We were thrilled to present our six new Ambassadors at the event, as well as have a special Q & A with Diana about her work in the West End. 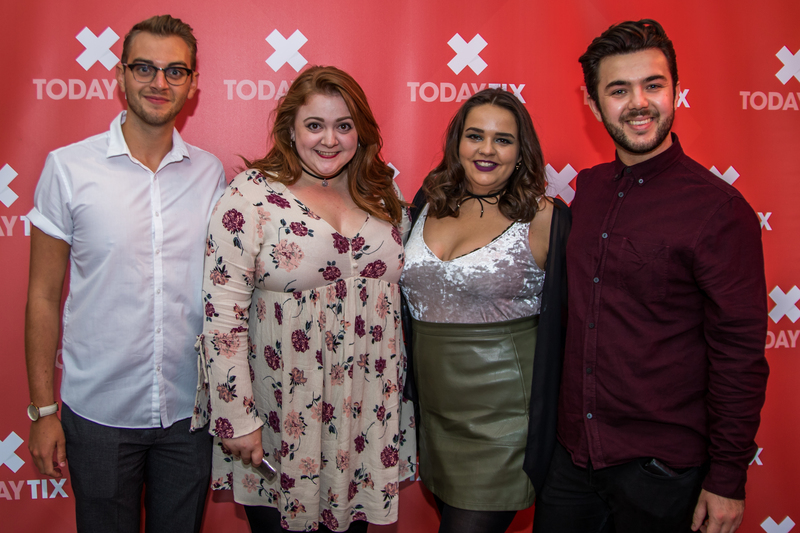 Our Ambassadors are Kimmy Kimani, Amy Lovatt, Aeron James, Yolanda Mercy, Jess Sykes and Bradley Escorcio! 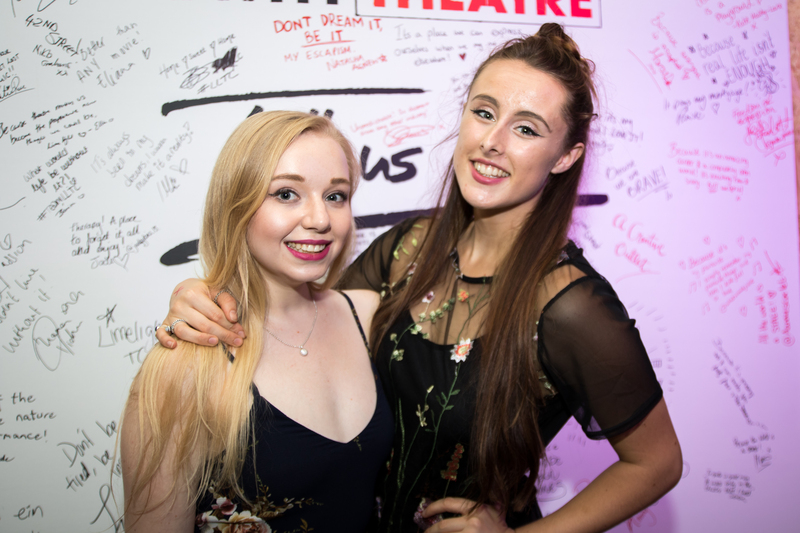 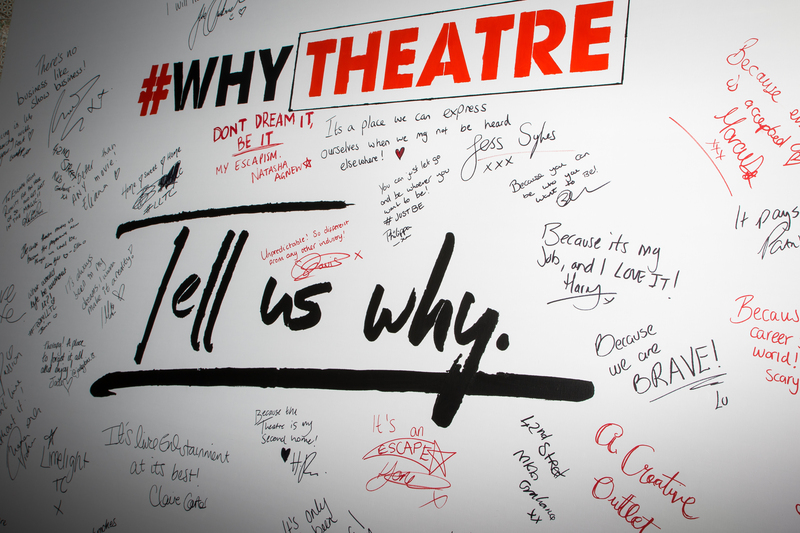 You’ll be seeing a lot of them over the next 12 months as they get backstage opportunities, exclusive experiences and see as much theatre as they can handle. 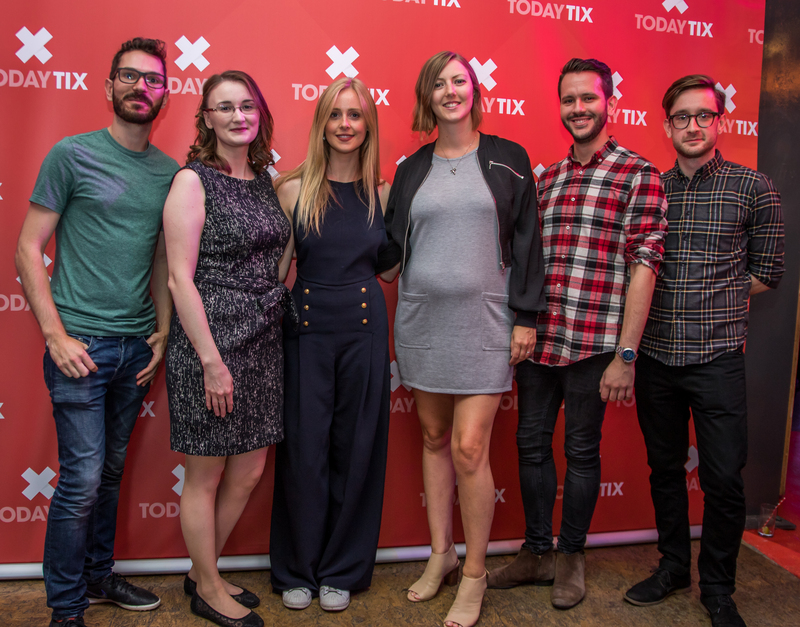 X Factor star Diana Vickers was our special guest. 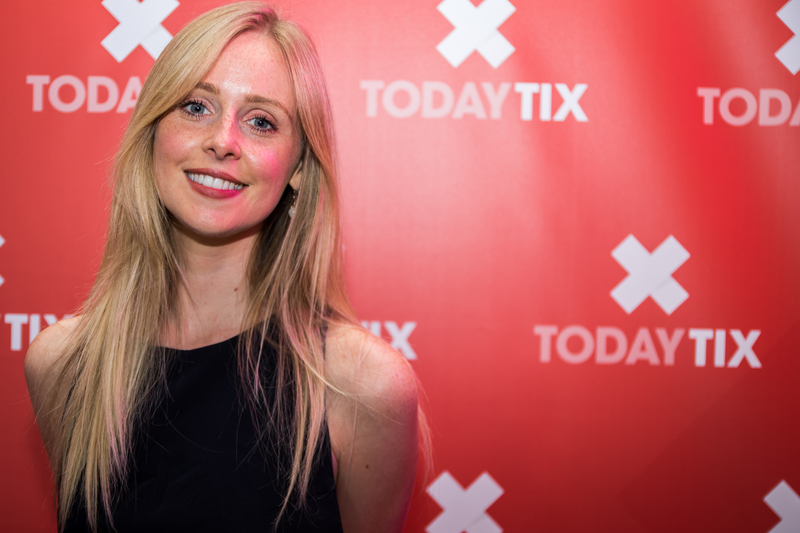 Diana Vickers on stage for a Q & A session. 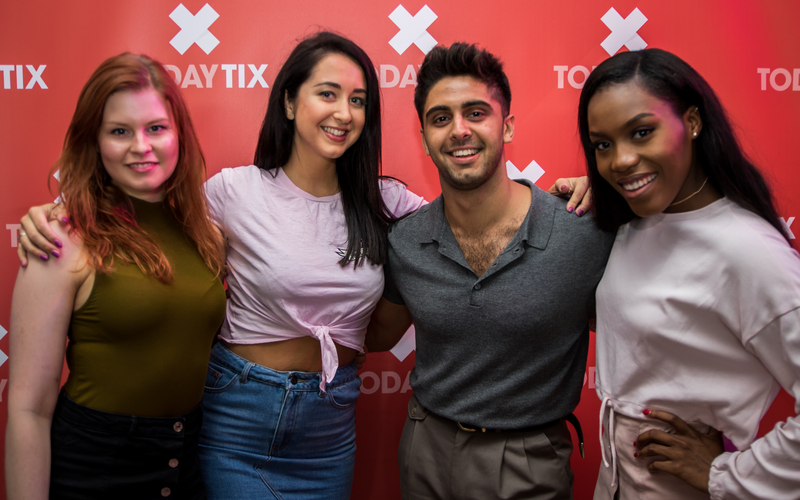 Last year’s group of Social Ambassadors, (L-R) Dexter Clift, Chloe Jacobs, Arian Nik, Bella Hamilton and Lola Adaja.